OTTAWA, Ont. — Government money exists to help trucking companies. The biggest trick is knowing how to find it and that’s something Trucking HR Canada wants to help you figure out. The organization has published the second edition of its Funds for Fleets guide which lists all of the funding programs governments across Canada make available to transportation businesses. This version includes entries for newer programs including the Canada Jobs Grant which covers up to two-thirds of the cost of training a new employee or an existing employee (up to a maximum of $10,000 per grant) with the required skills so they can fill a necessary job. In addition to the guide, Trucking HR Canada also offers a service that will help trucking companies complete the applications. The initial consultation is done for free. “Many employers have told us that the application processes can seem daunting, so we are now providing a service to determine if employers are eligible for specific grants. 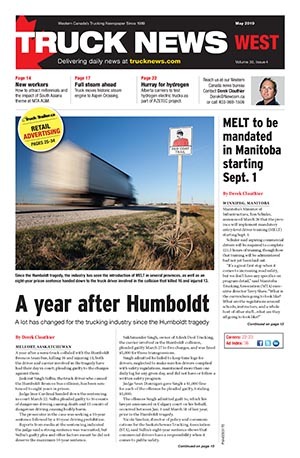 We will also complete all the related paperwork, and liaise with the decision makers who oversee the programs,” says Angela Splinter, CEO of Trucking HR Canada. 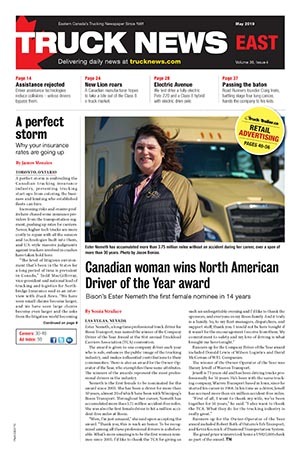 Click here to download a copy of the guide from the Trucking HR Canada website. I started a new company as I got recently AZ and started driving truck to USA. I need funding to be an owner Operator. Can you please tell me how I can get funding for buying a truck. Anyone out there can tell me how I can get funding to get my AZ please I need it so bad but don’t have the cash that’s why.